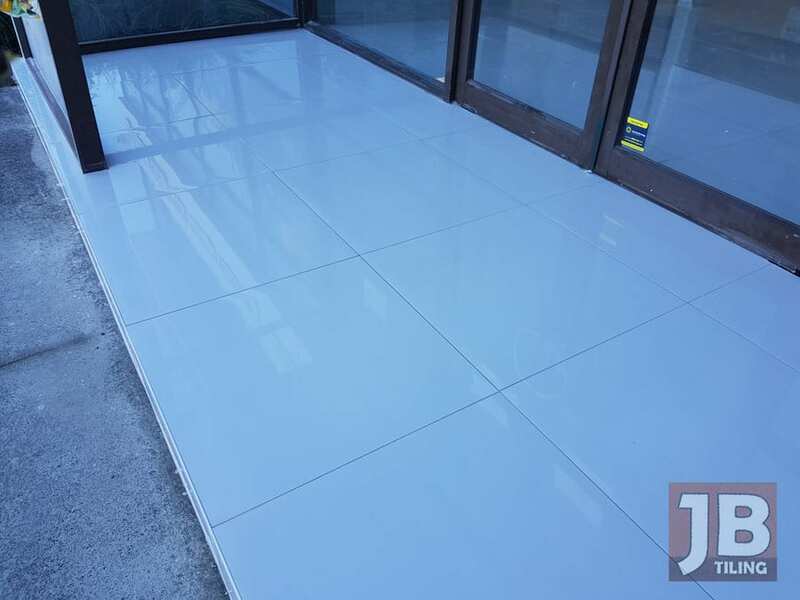 JB Tiling are your experts in residential and commercial tiling services. 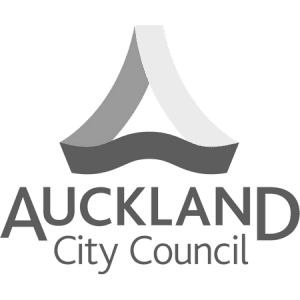 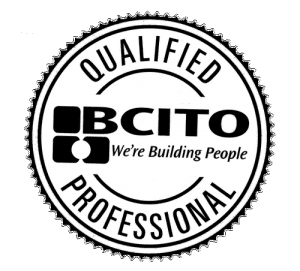 With over 25 years experience tiling houses in Auckland, Fully Qualified by BCITO and NZQA – Auckland Council Approved. 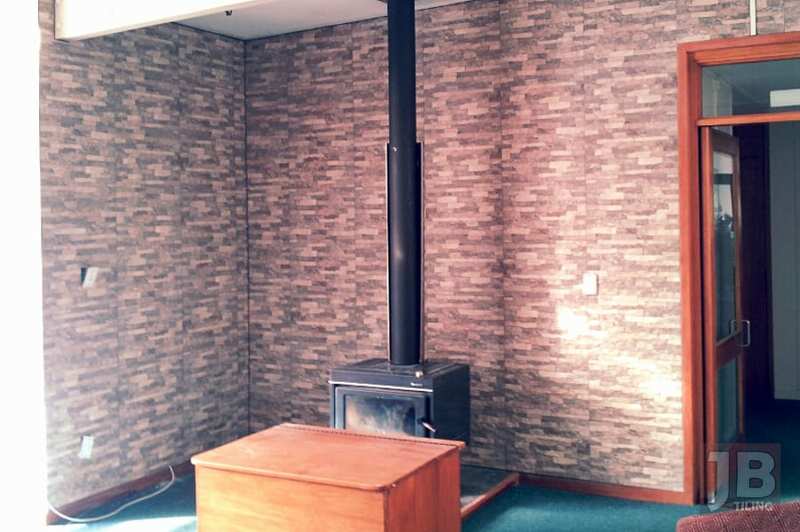 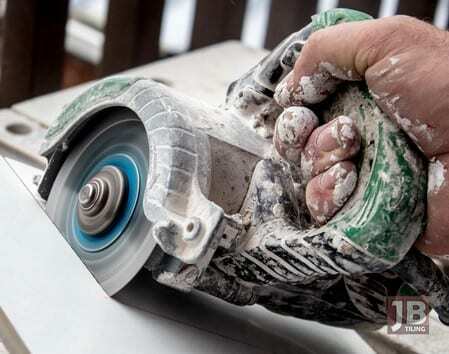 You can trust JB Tiling to produce the very best tiled finish in your residential Auckland home that will not only look great but also stand the test of time.